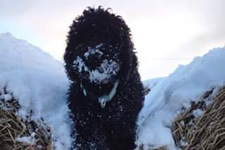 Pet a Doodle Doo are based in Craiglockhart and provide dog walking and pet sitting services in south Edinburgh. 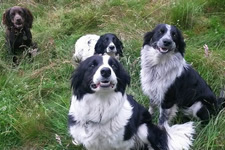 We offer both group and individual dog walks in various locations in the area, for puppies or older dogs we can pop-in to check on them during the day. 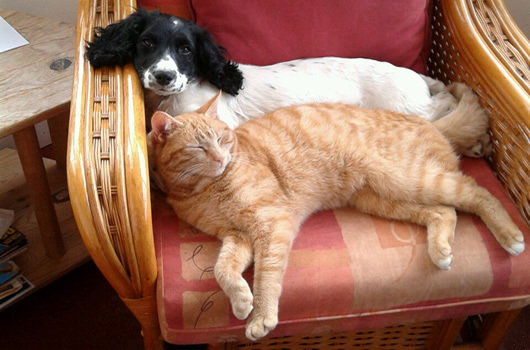 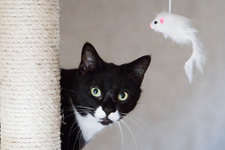 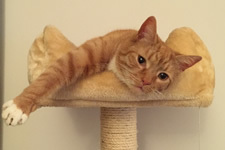 For cats and indoor animals we undertake home visits to ensure your pets are properly looked after when you are away.